Medically speaking, your 30s are kind of a big deal. Still, come your annual visit with your primary care physician, you spend so much time wasting away in the waiting room that you blow the 15 minutes (max) you actually get to spend with your doc. 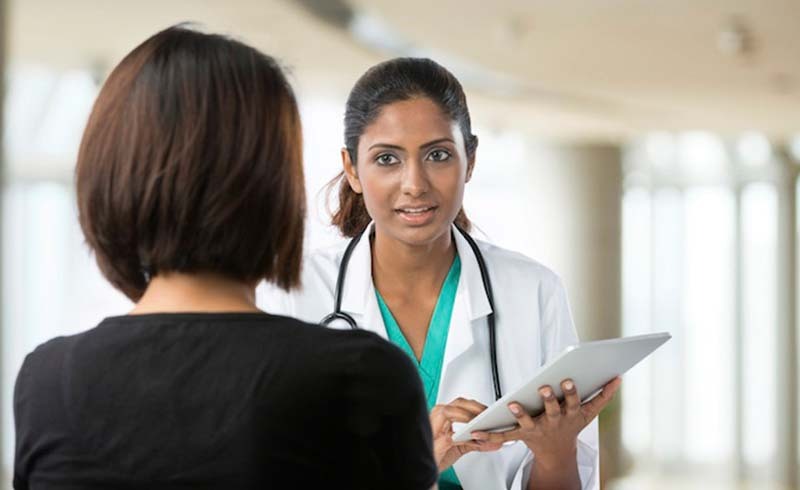 That’s why we checked in with Dr. Mary Jane Minkin, an ob-gyn and professor at Yale University, to get a checklist of all the questions you should ask. Should I Make Any Changes to My Birth Control? Heads up: If you’re a smoker, you probably want to be off birth control pills by age 35, as staying on them puts you at a higher risk for serious health problems like a stroke or blood clots. Discuss your options with your doctor before making any major moves. If you’ve decided you don’t want kids (or more kids), it could be a good time to consider an IUD since it’s easy, reliable and effective for up to ten years. If you have a strong family history of breast cancer (meaning your mother or sister was diagnosed), you probably want to discuss getting your first mammogram at about 35. If you’re a lower-risk patient (meaning no significant family history), it’s fine to wait until you’re 40 to make arrangements for your first one. Don’t just step on and off the scale without bringing this one up. You want to be as close to your ideal weight as possible. Here’s why: Being significantly overweight is a risk factor for many cancers, but especially breast cancer. It also puts you at a higher risk for diabetes and heart disease. Your doc will tell you this, too, but all women should be doing regular exercise—both aerobic and strength training—for their long-term health. Should I Consider Genetic Testing for Cancer? 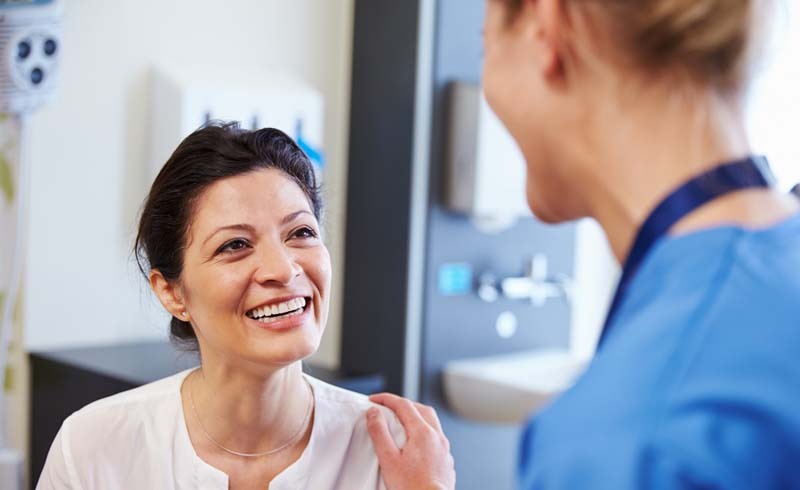 If you have a strong family history of breast or ovarian cancer (again, this means a close connection, like your mother or sister), definitely bring this up with your health-care provider. The other major genetic syndrome that comes up is called Lynch syndrome, which can signal gastrointestinal cancers and uterine cancers. Your doctor will be able to look at your medical history and advise on whether or not you should consider this path. What Preventative Health Measures Should I Be Taking on a Regular Basis? A broad question like this is a good thing, since it gives your doctor a chance to personalize recommendations about regular exercise and nutrition and to give you some steps you can take to be your ideal you. You can expect your doc to discuss smoking risks, vitamin D supplements (all women benefit from 1,000 units a day, FYI) and calcium intake. It’s also a good opportunity to check in on bigger things like your mental health and stress level.